December 5th 2016. 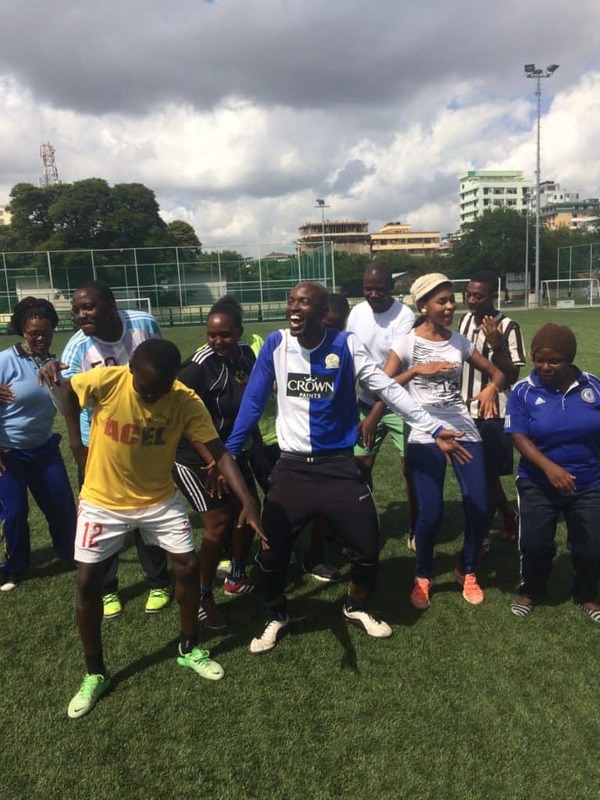 Blog post from Dar-es-Salaam, Tanzania by SDL Coach Emily Kruger and Global Citizen Joseph Lanzillo about CAC partner program Msimamo. This sentiment drives Msimamo, the sport for social impact club in Dar-es-Salaam founded by Coach Omari at his neighborhood field in 2010. 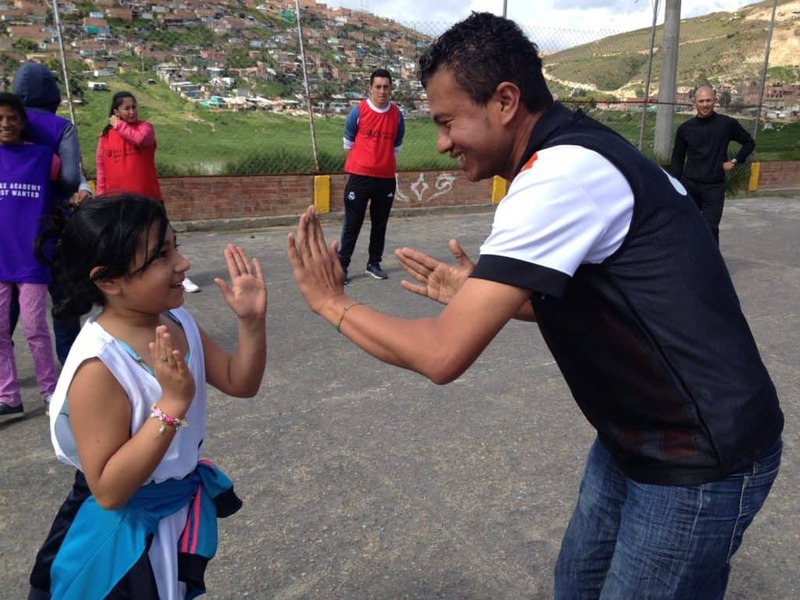 He had been coaching at a local chapter of Right to Play (R2P), and when it was shut down in 2009, he decided that his dream of using sport for social impact to improve the lives of children would not die. He convinced R2P to provide him with just enough funding to get his own organization up and running. 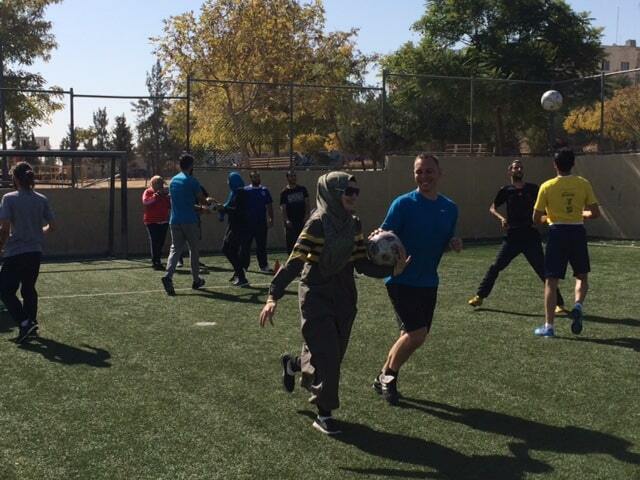 Now in 2016, between five different locations, there are over 1,000 girls and boys participating in weekly trainings, each with a modest field where four to five coaches come together to lead. 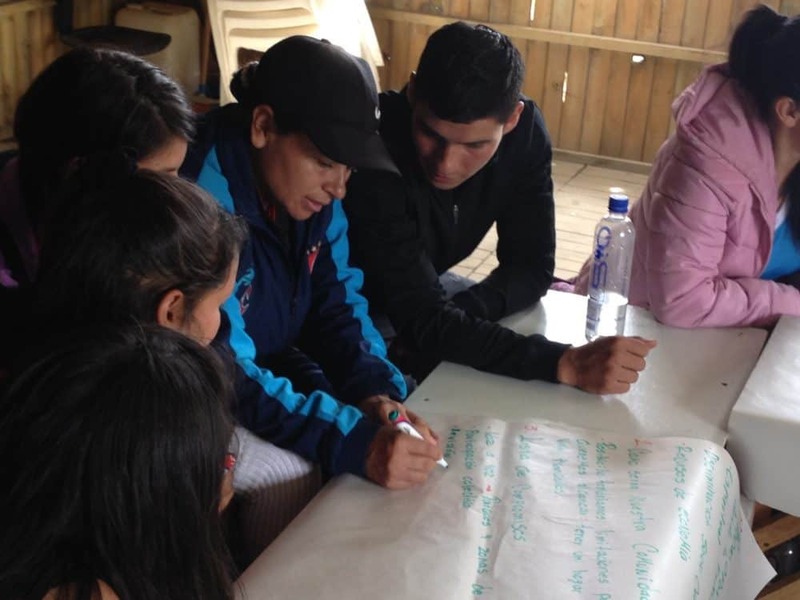 We had the great privilege of working with the leaders from Msimamo every morning for one week, learning about their philosophies and practices while also sharing some of ours at CAC. Turns out, we are in sync. Massive heart: check. Imagining a more equitable future: check. Laughter, dance moves, loud voices, open ears: check. And above all, believing in the potential of children to make positive choices for themselves and their community: MAJOR check. Omari and his team of coaches are developing great players and even better humans. 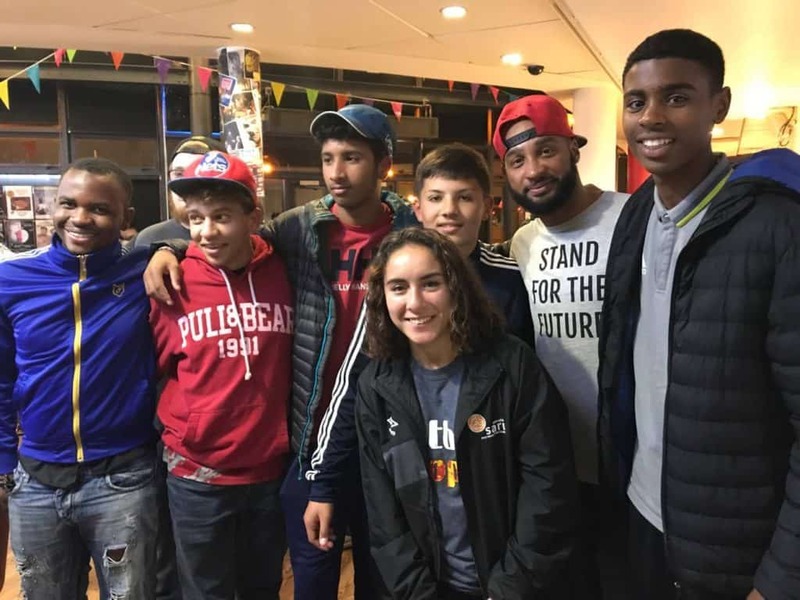 We witnessed them use games to spark conversations with 40 boys, ages 8-12, about the negative effects of alcohol and drugs, where the boys can go to get help if their rights are violated, and the importance of creating inclusive communities. The attention of these young boys was held during each game, during each talking point because the boys had an interactive role in the session. Omari, Amar, Ally, and the other coaches were not dictating what to do or what to say, but instead allowing the boys to share their thoughts and express their creativity. 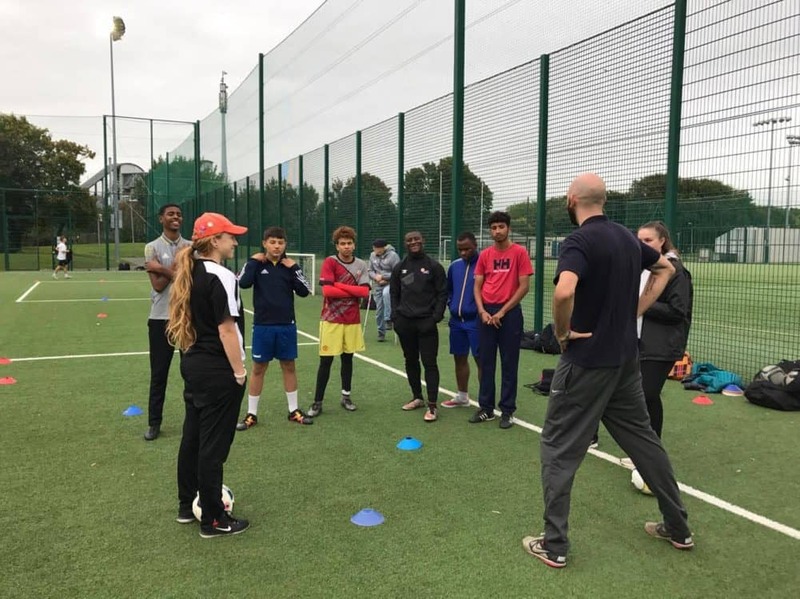 The coaches even encouraged peer leaders within the group of boys to take on more responsibility throughout the session; they told us after that they hope to soon have peer leaders leading games entirely! True to the quote from Omari, there isn’t any money in this for these coaches; Msimamo is a passion project. But because most of them have very little formal education, they do not have formal employment during the day, making Msimamo a tough operation to sustain. But they have an idea: a waste collection business. 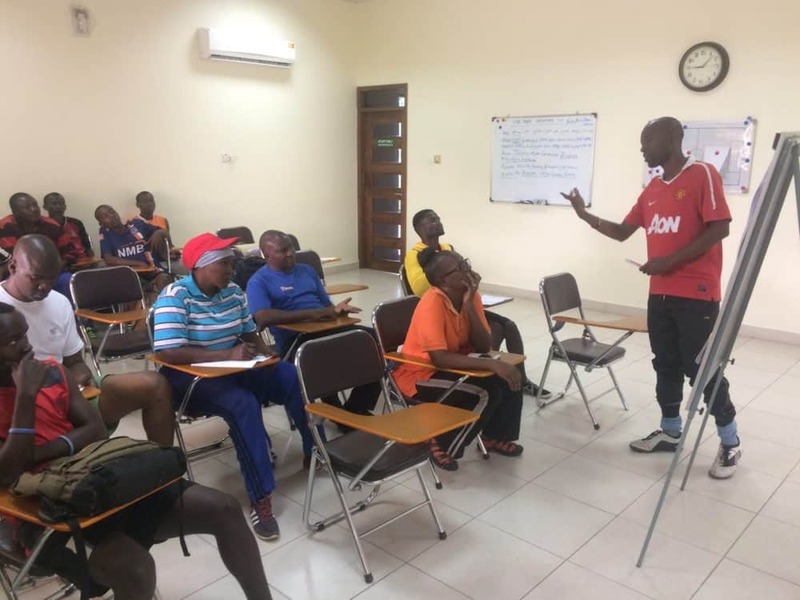 All they need is a truck so they can personally remove, sort, and transport waste from their community to the Dar-es-Salaam dump before they spend their evening coaching. In his characteristically heroic nature, Omari envisions killing three birds with one stone: making their community cleaner and safer, supporting the livelihood of each volunteer coach (some of whom cannot afford to eat more than one meal a day), and continuing his program to educate and develop the children of the community. 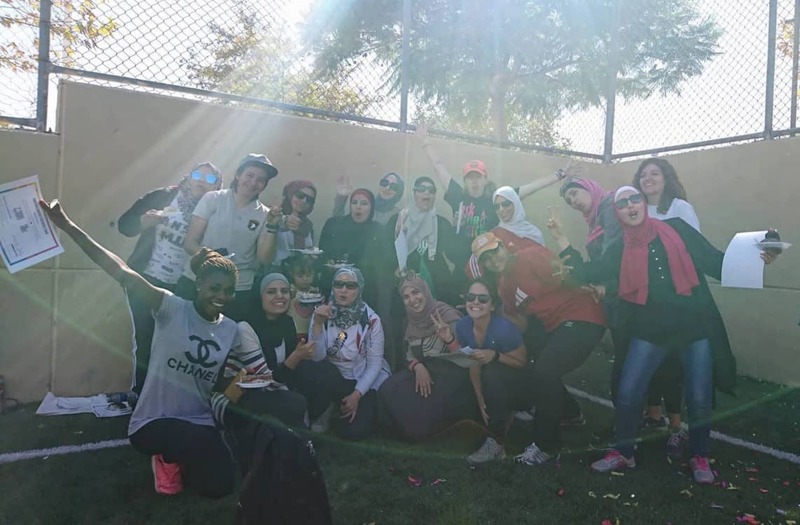 It is downright inspiring and invigorating to see coaches who have such a passion for their work with children that they are willing to do the most undesirable of jobs to ensure the survival of their program. CAC must continue to stand together with the Msimamo coaches as they give everything they’ve got to the present and future of their communities. November 11th 2016. 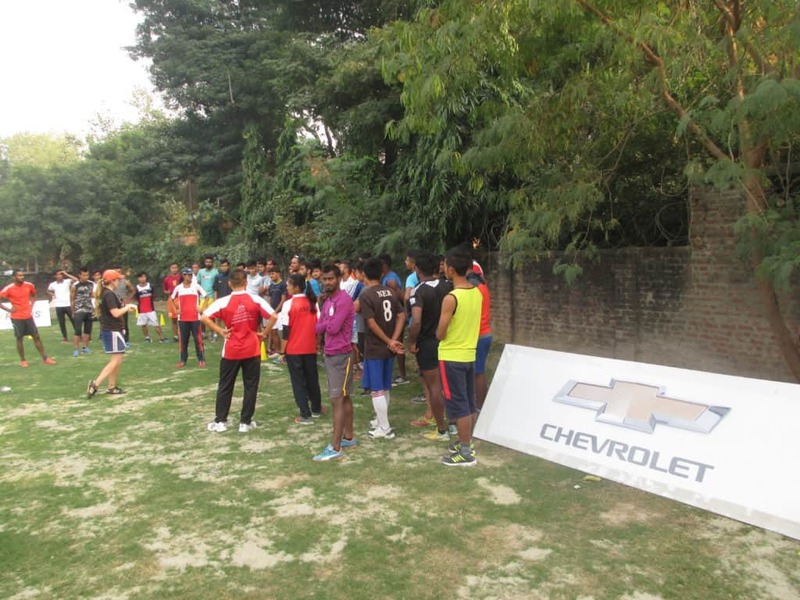 CAC’s award-winning partnership with Chevrolet FC continued in Delhi, India with Sudeva. 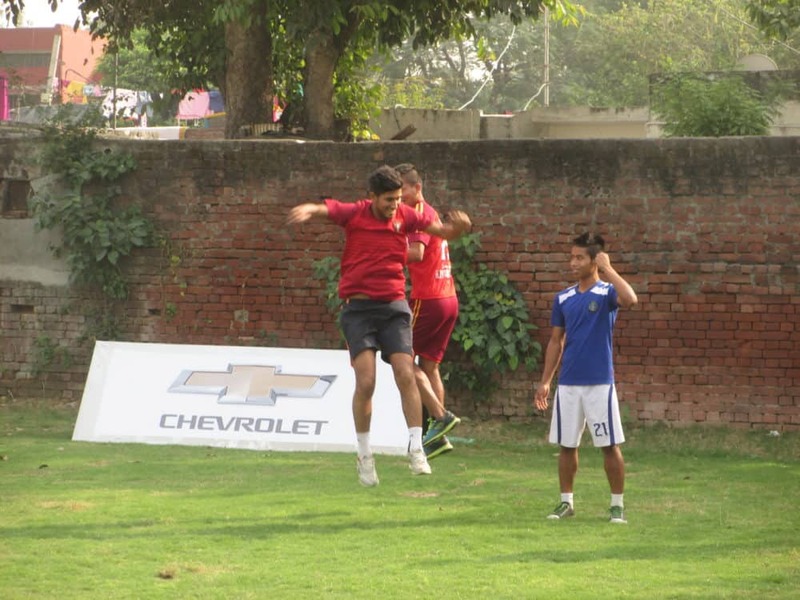 This week we have been delighted to bring our partnership with Chevrolet FC to Sudeva Sports in Delhi, India. Chevrolet recently built a full-size grass field for Sudeva. They are one of the biggest football academies in Delhi with some of the best sporting talent in the country. The new field will help Sudeva take their academy to the next level and continue their players physical and personal development. Chevrolet FC hosted an event in Delhi which brought Manchester United legend Quinton Fortune to Delhi to open the new field. Excitement and hope are common emotions in Delhi. The sights, sounds and smells convey a sense of history, diversity, unpredictability and passion. This is constantly expressed in many ways including the incessant beeping of car horns and the mixing of innumerable spices to create delicious meals. During our time working with Sudeva we experienced these feelings on the sports field. 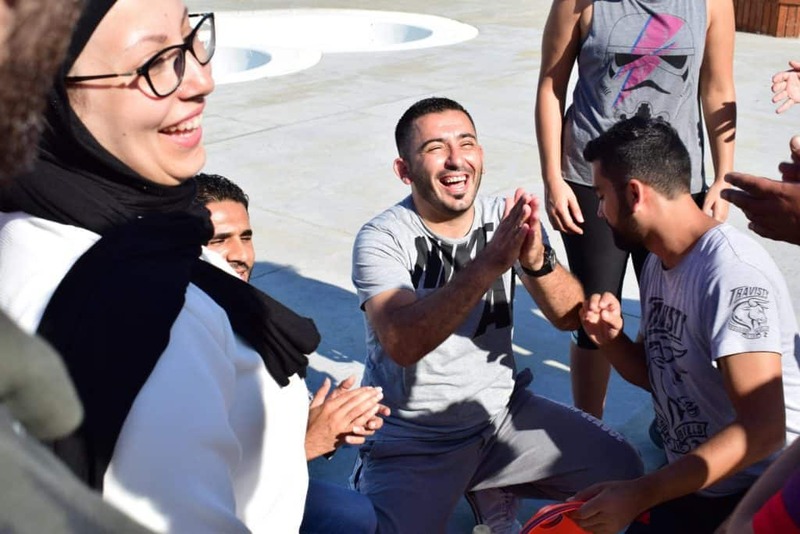 Working with an energetic group of young men and women from Sudeva and another Delhi partner, Naz Goal, we saw their excitement in every game we played and felt their openness through high-fives, handshakes and the occasional fistbump. 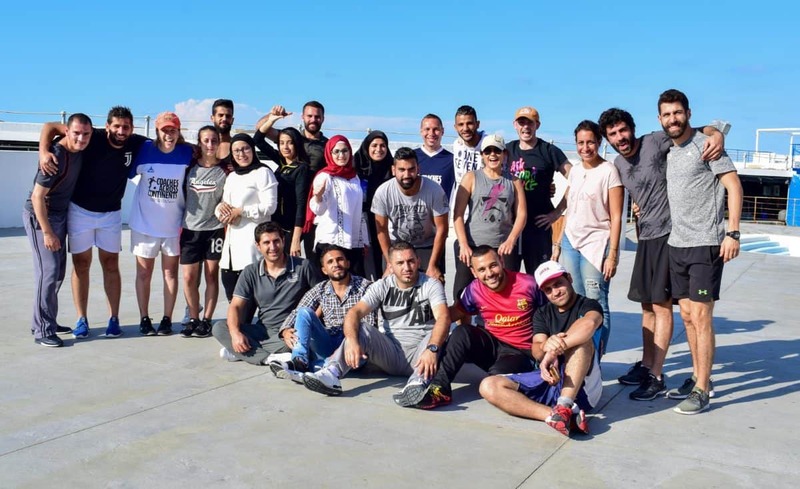 Most of all though we heard their belief in a community, city and country which has the ability to grow and develop into a hub for critical thinking, open-mindedness and tolerance through their words and laughter. Thanks to Chevrolet FC, our work with Sudeva will allow their hopeful young leaders to sustainably use the new field to harness the creativity and passion of local children for social good. The safe space, energy, support and resources are there- now it is time to implement.